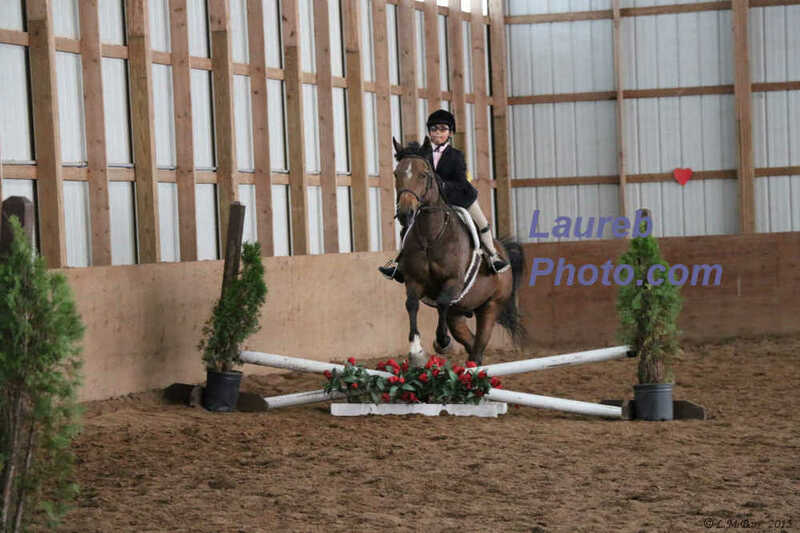 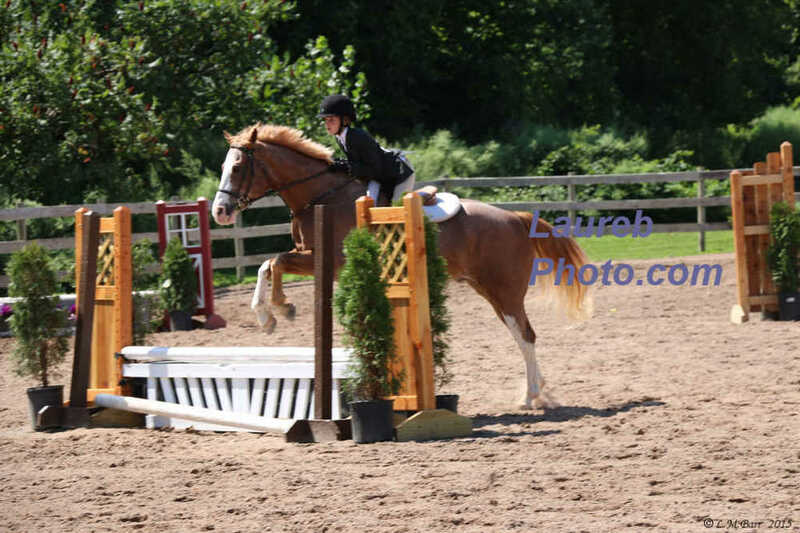 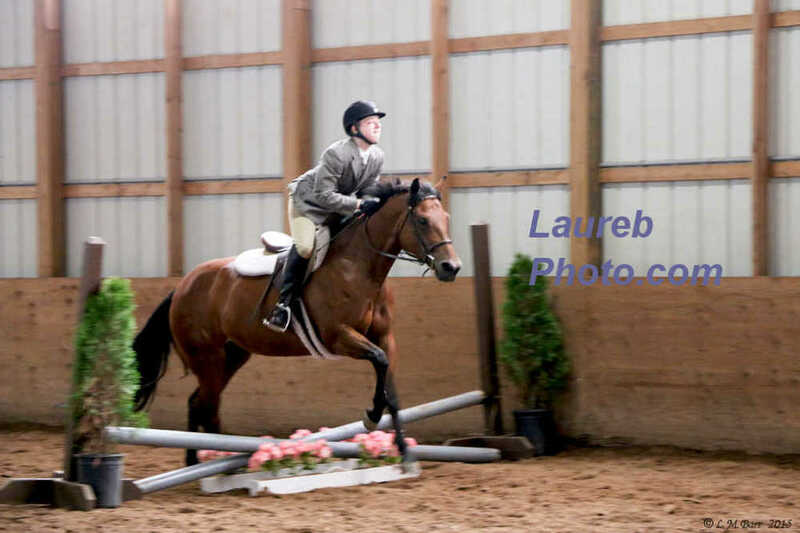 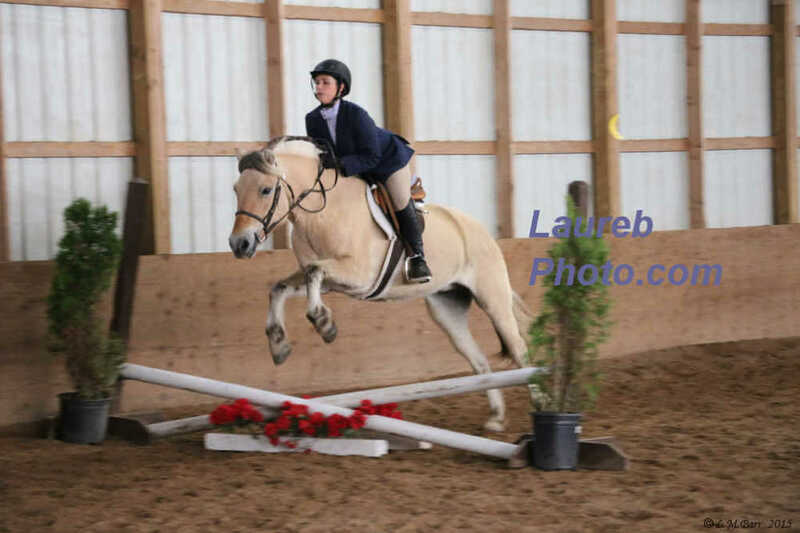 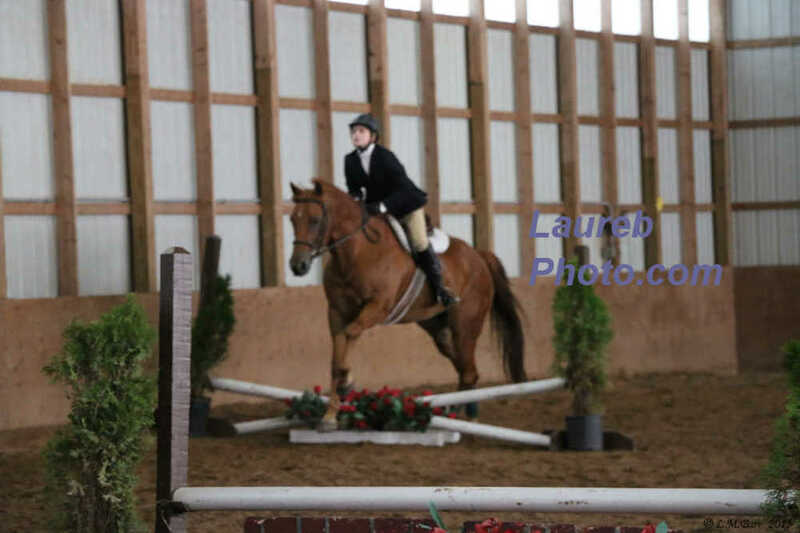 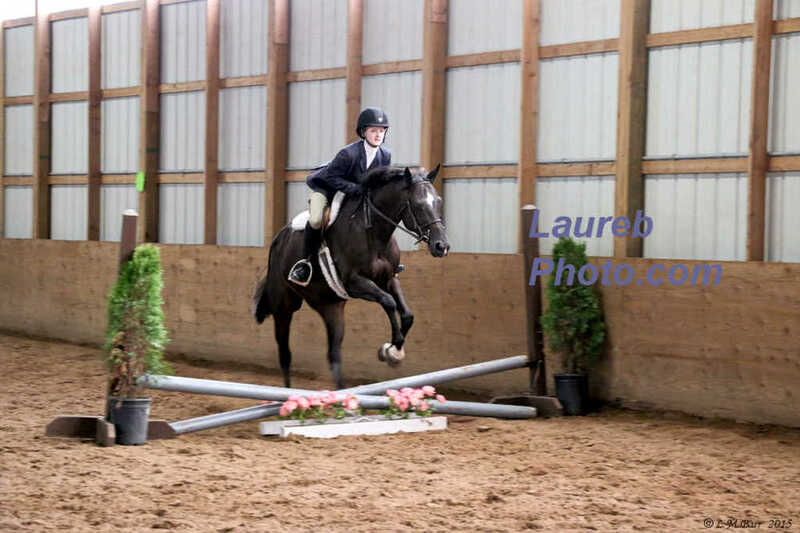 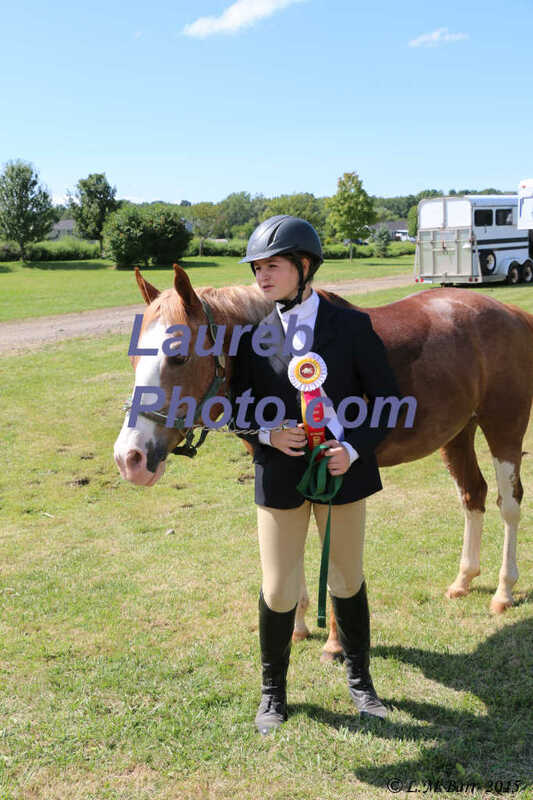 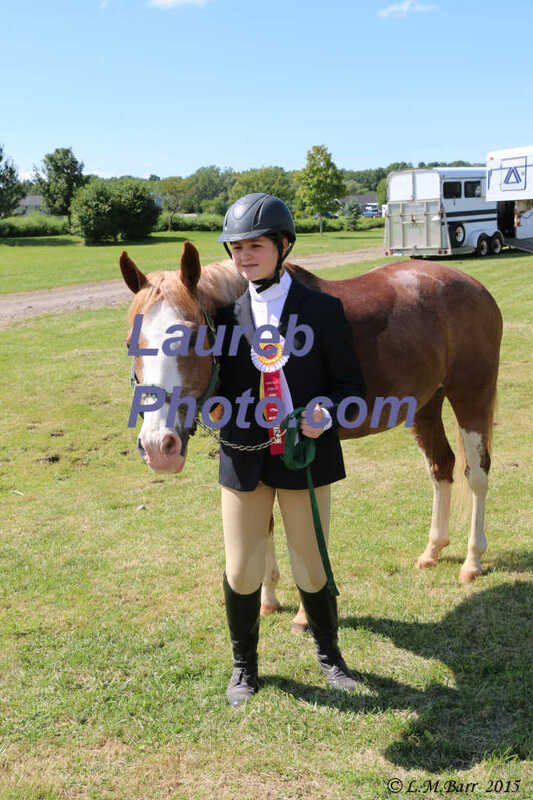 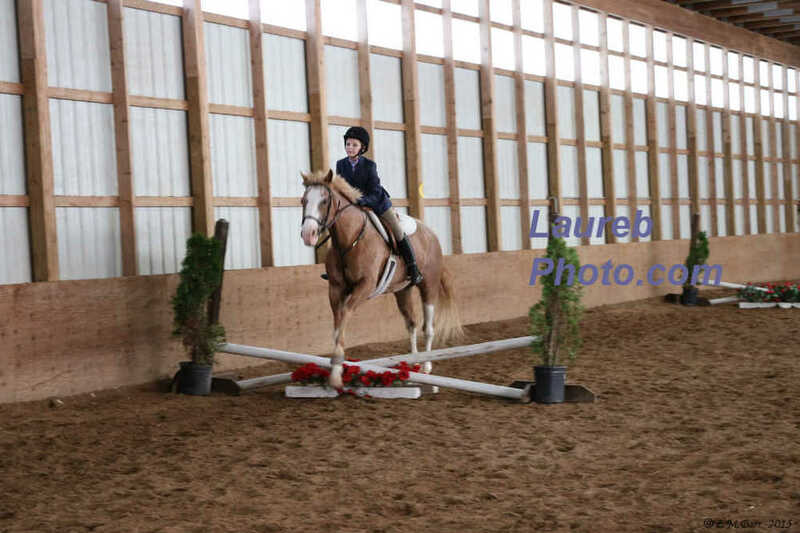 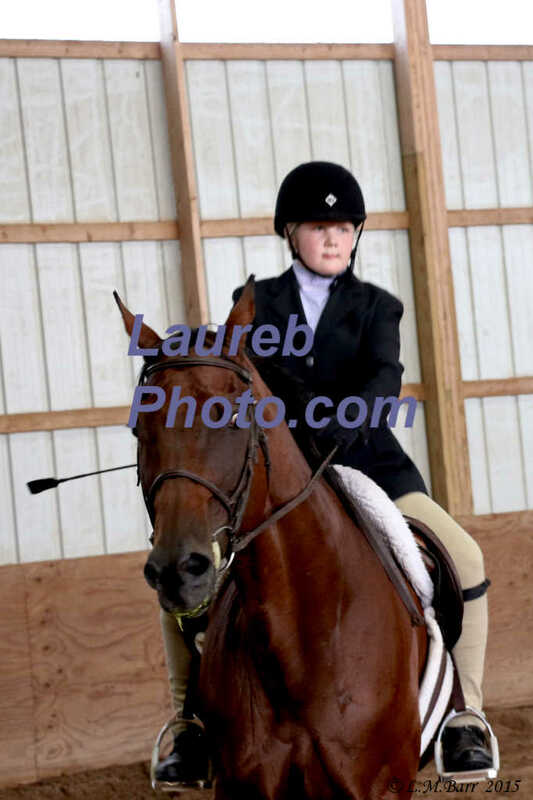 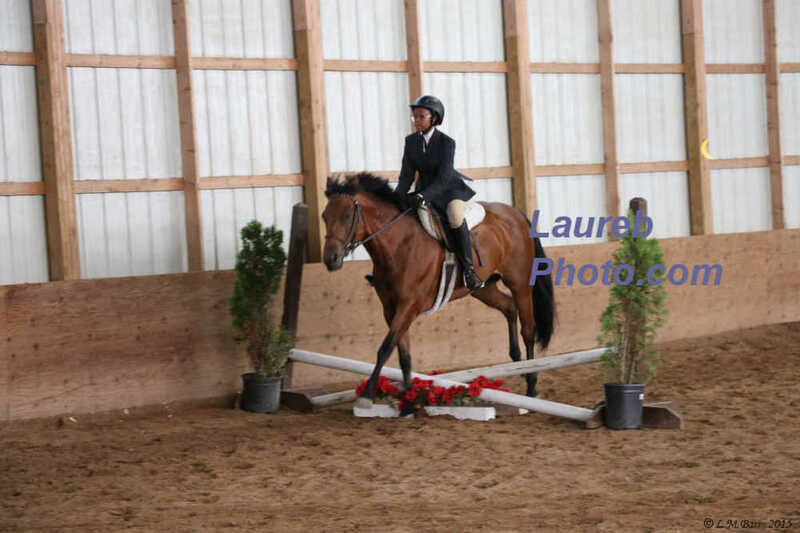 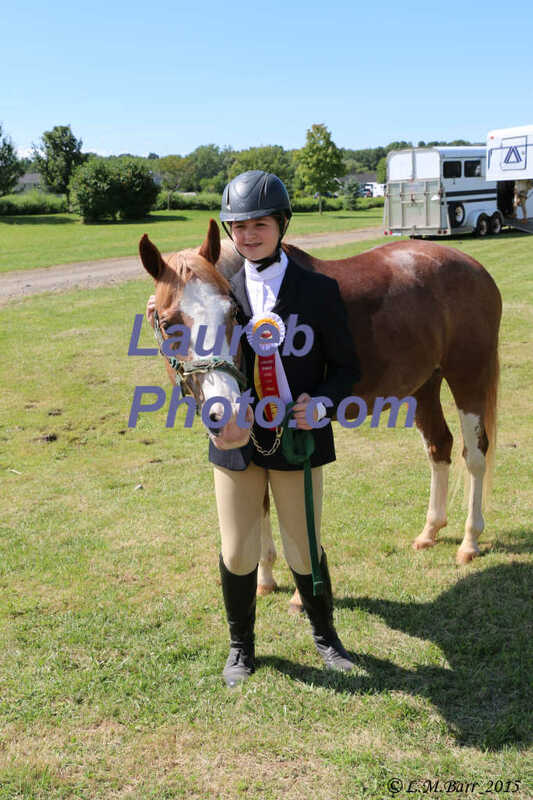 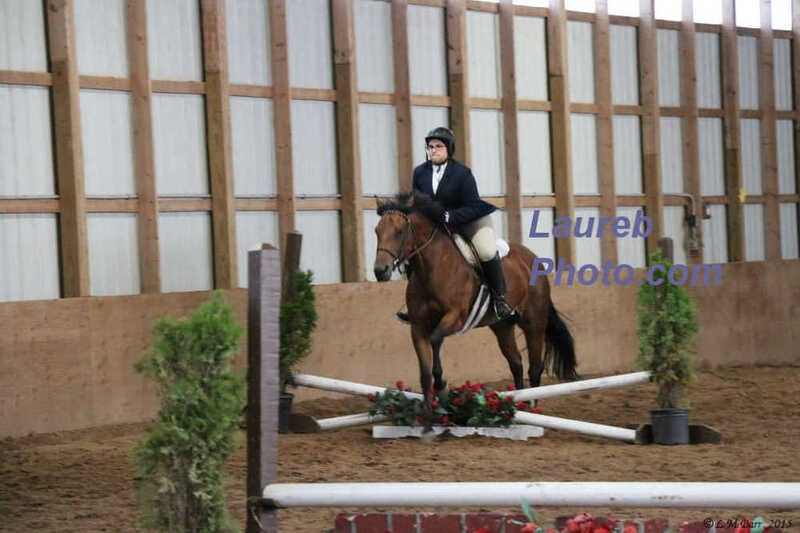 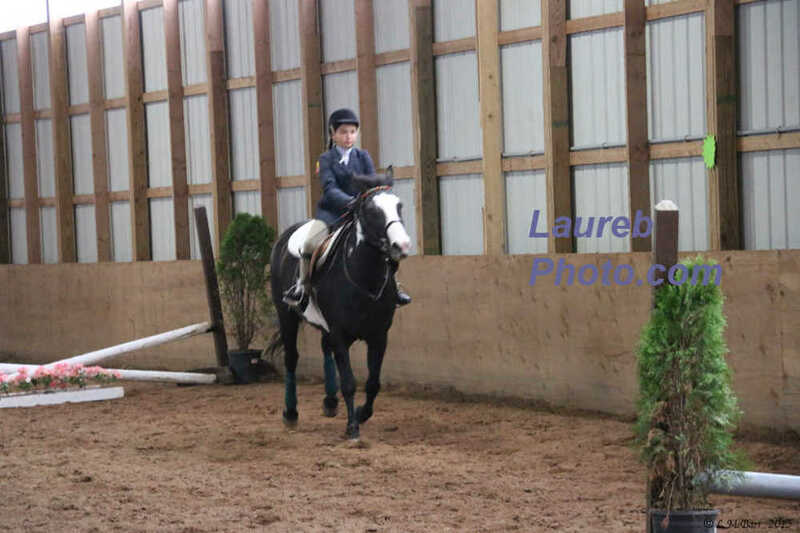 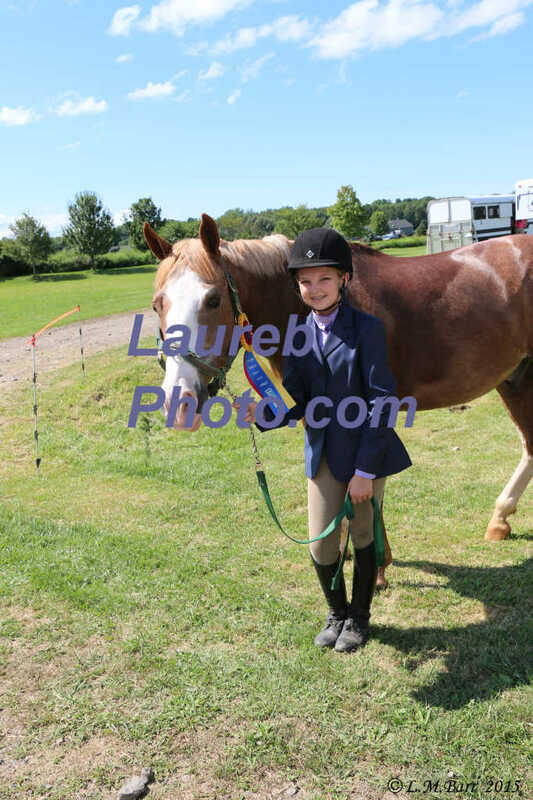 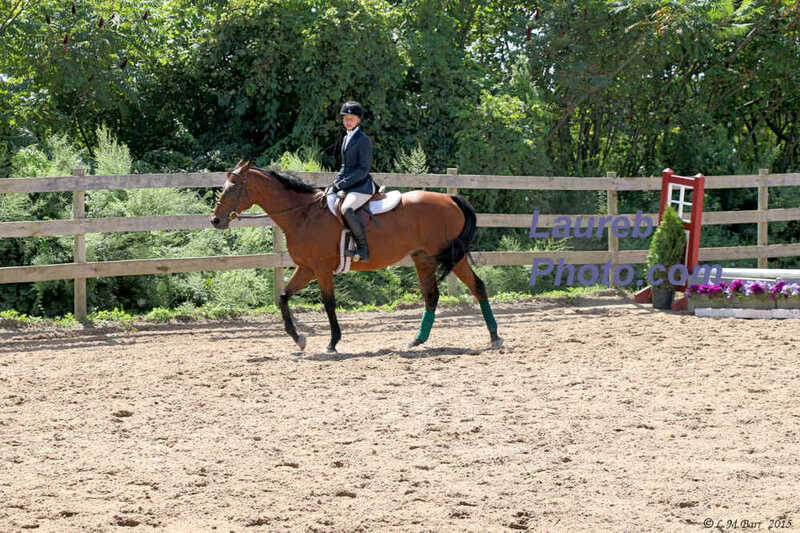 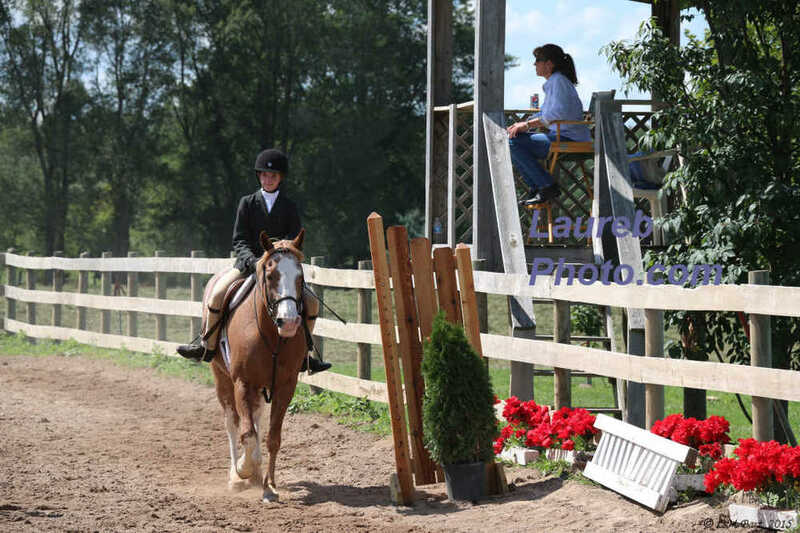 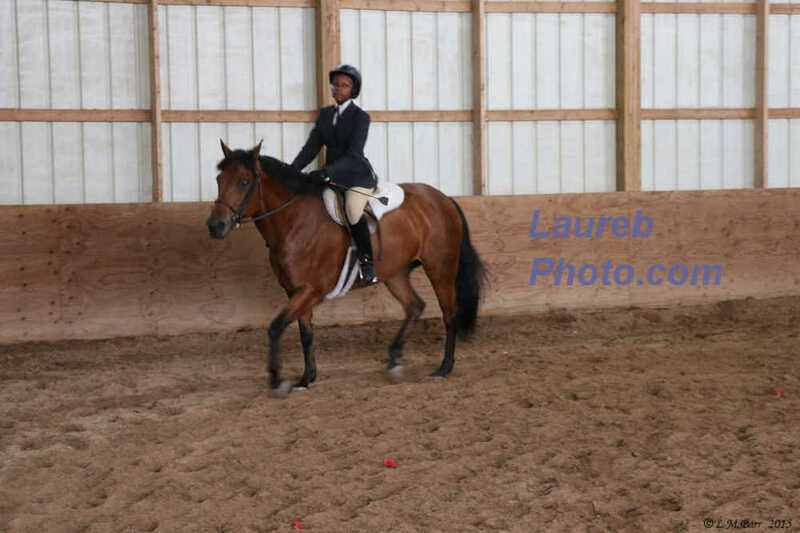 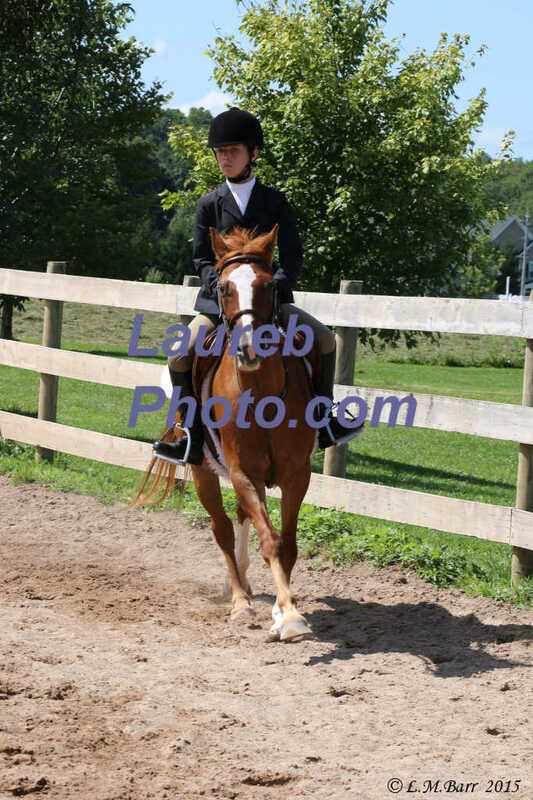 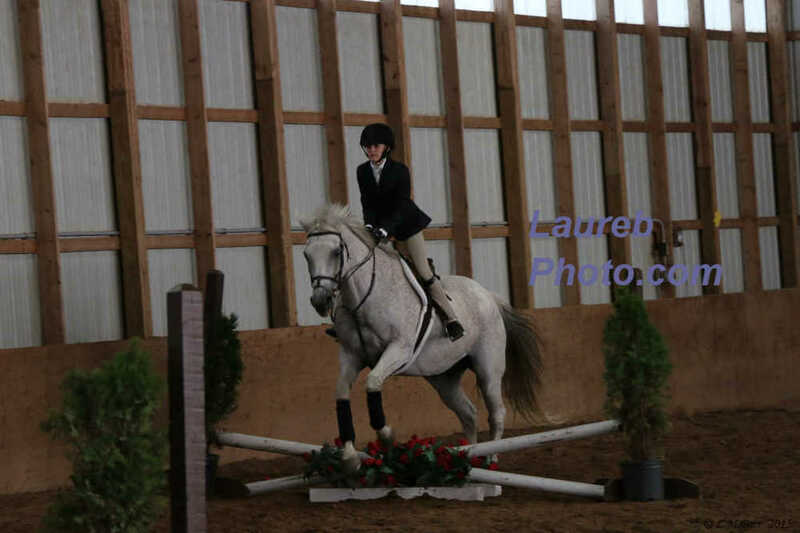 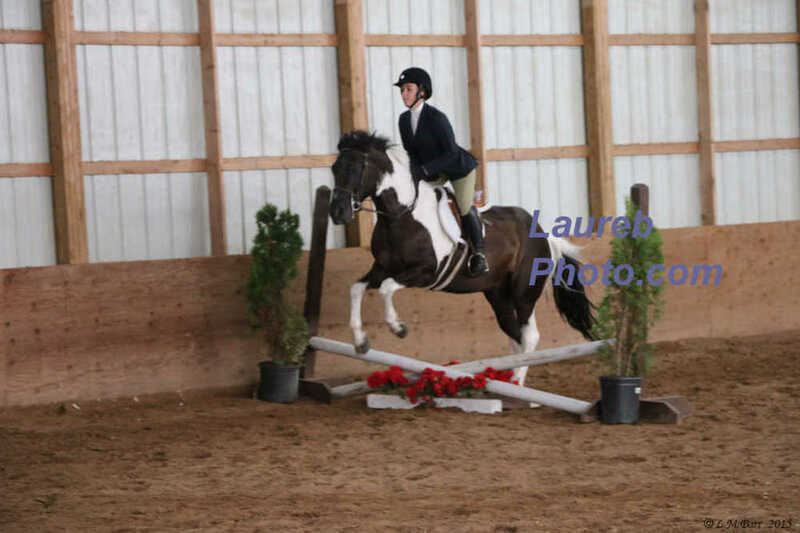 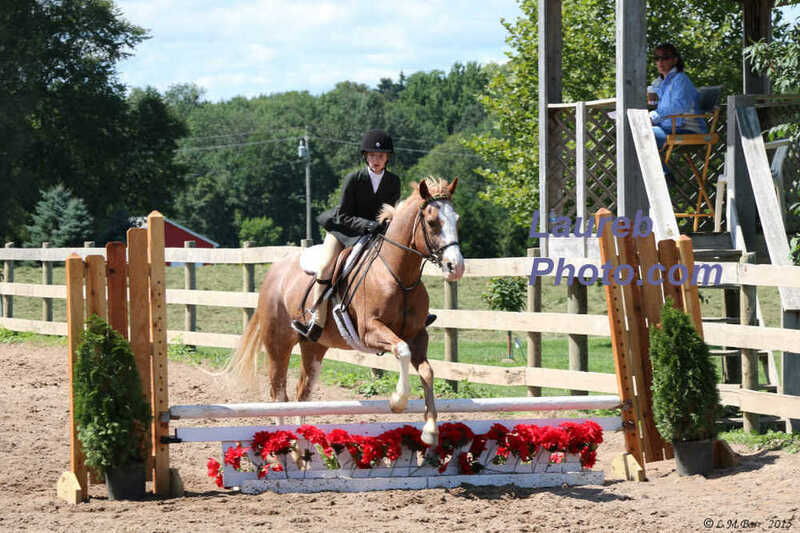 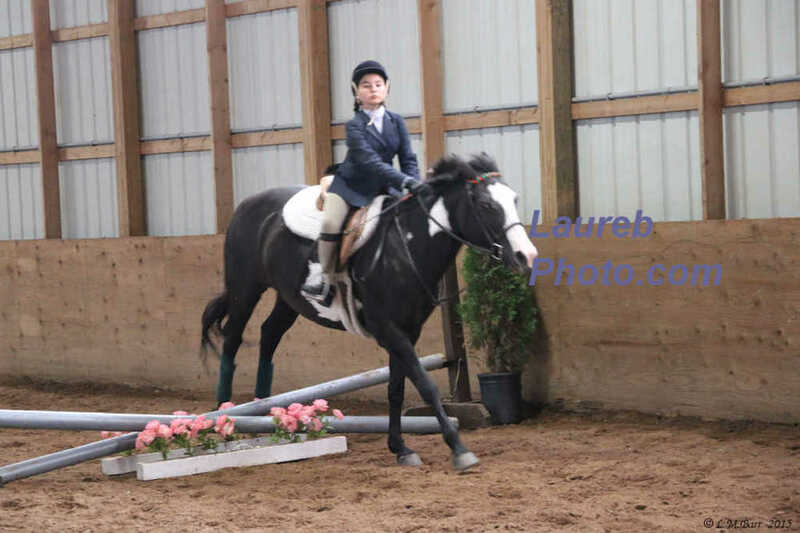 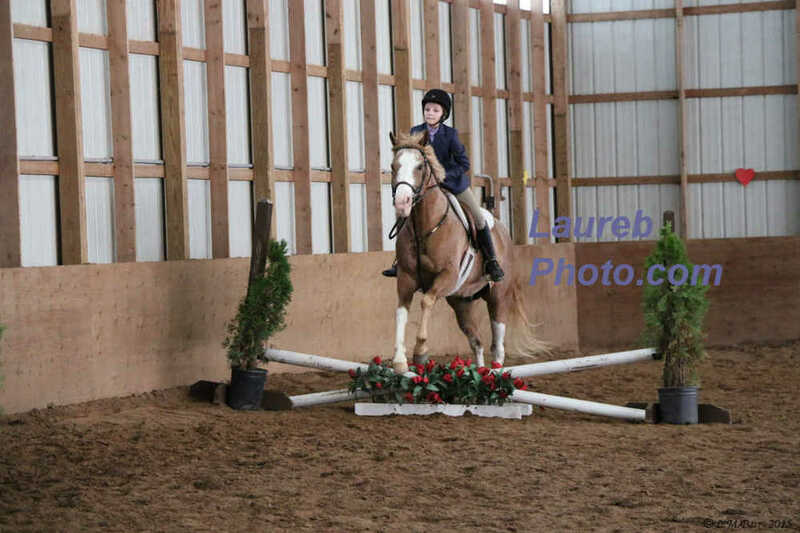 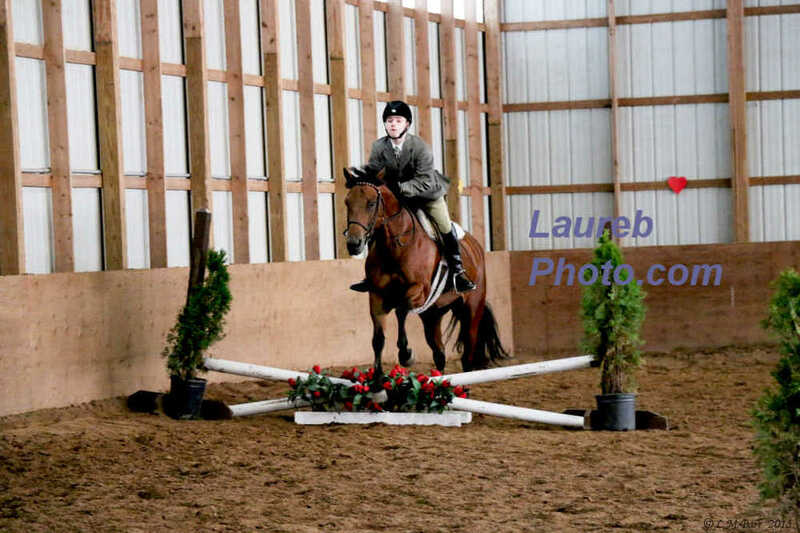 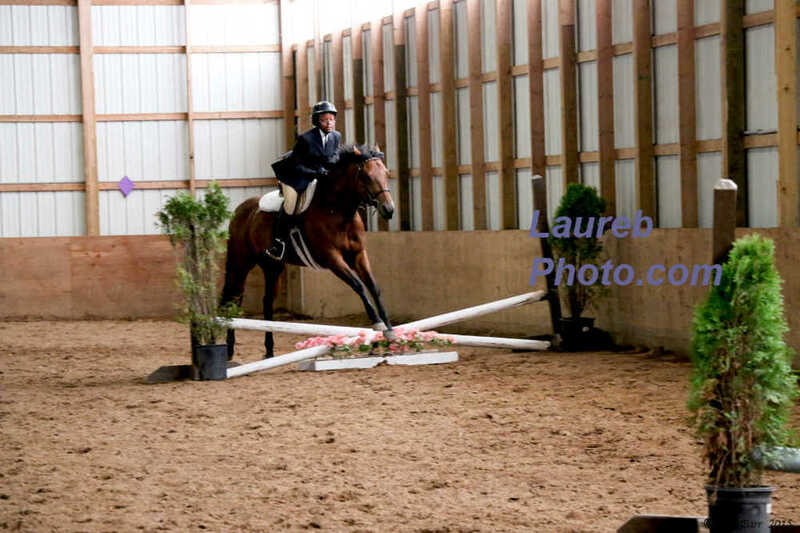 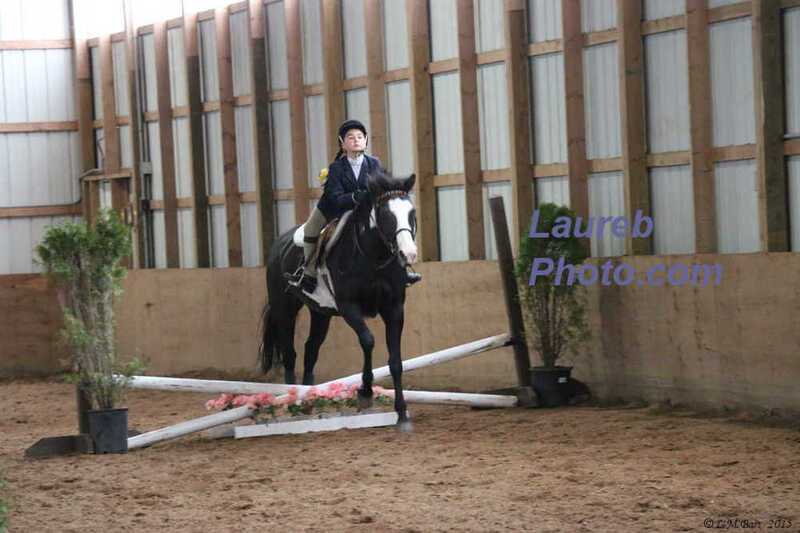 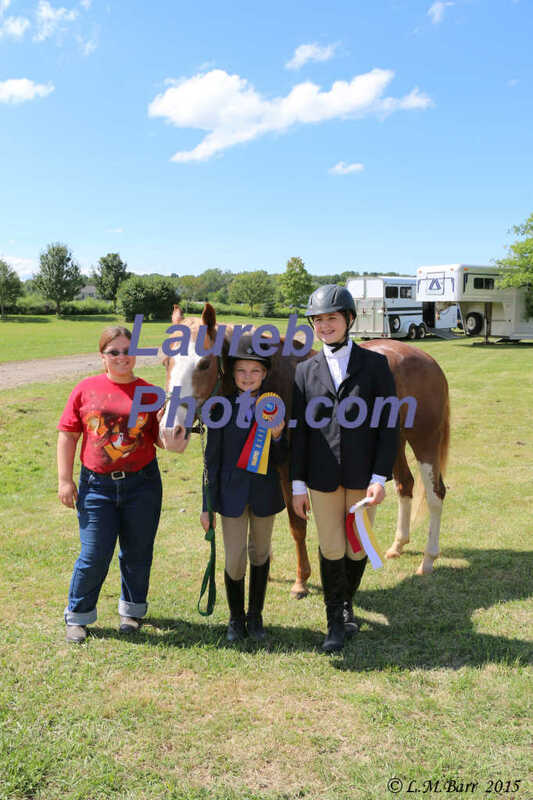 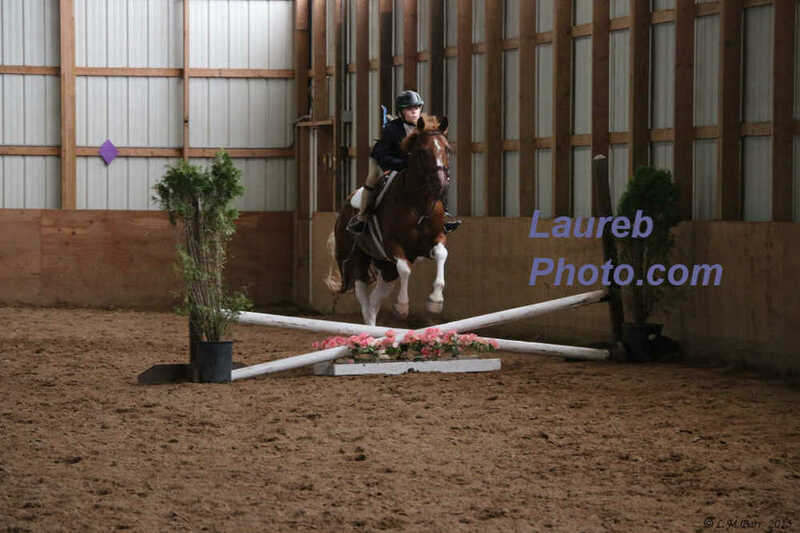 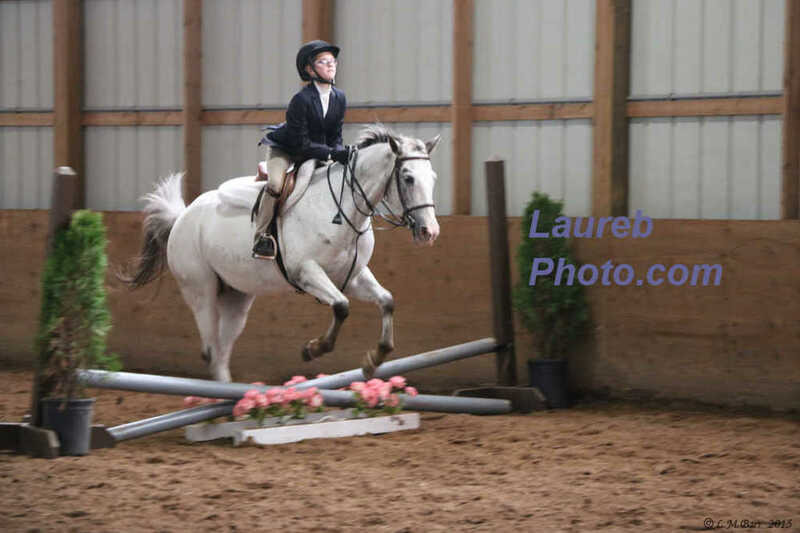 These pictures are from the Empire Series Canalside Horse Show, held August 22, 2015. 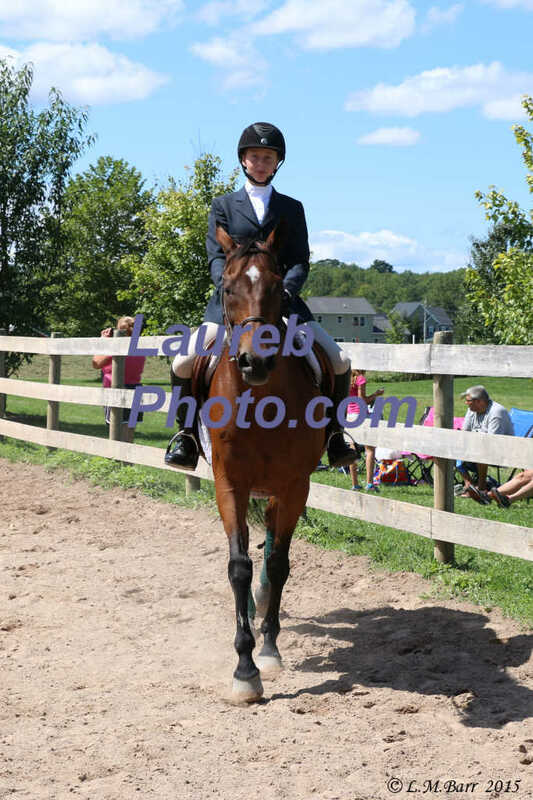 This group of pictures were taken approximately 1:38 pm to 1:51pm. This group of pictures were taken approximately 1:50 pm to 2:01 pm. 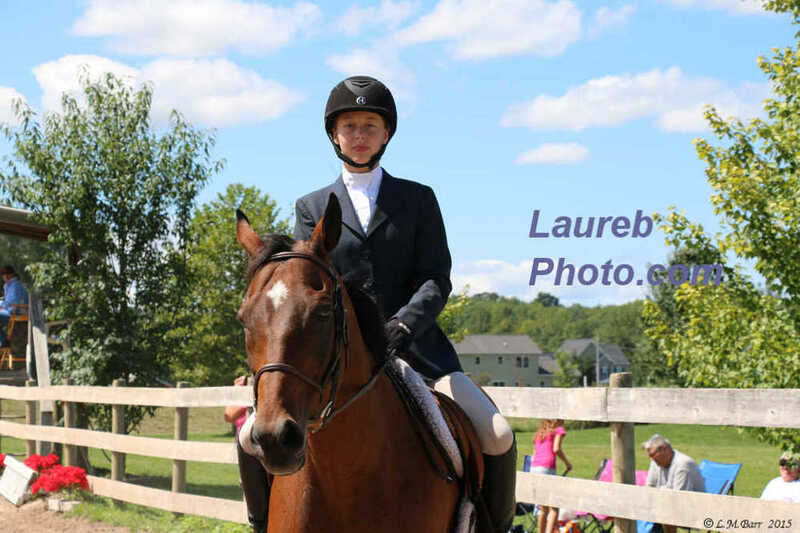 This group of pictures were taken approximately 2:02 pm to 2:15 pm. 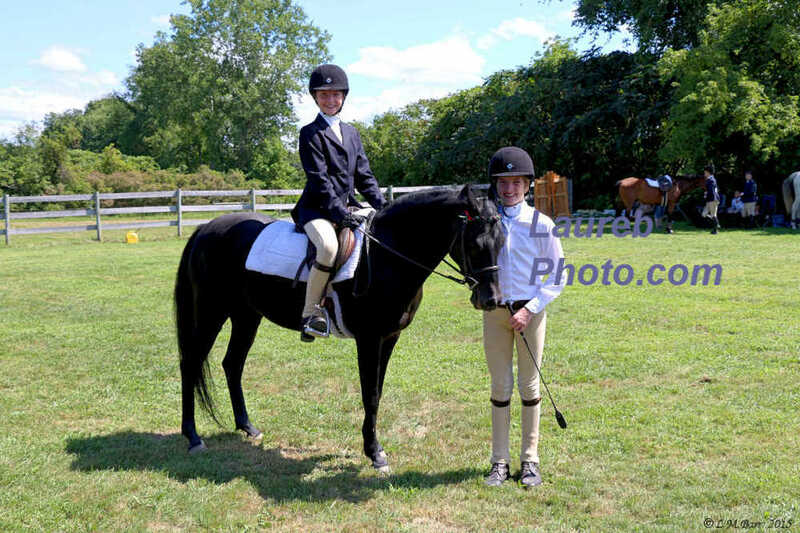 This group of pictures were taken approximately 2:15 pm to 2:26 pm. 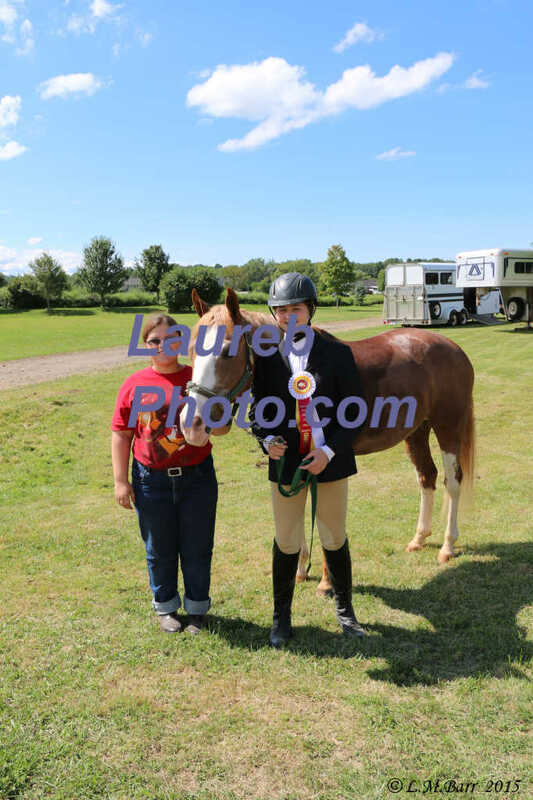 This group of pictures were taken approximately 2:26 pm to 2:32 pm. 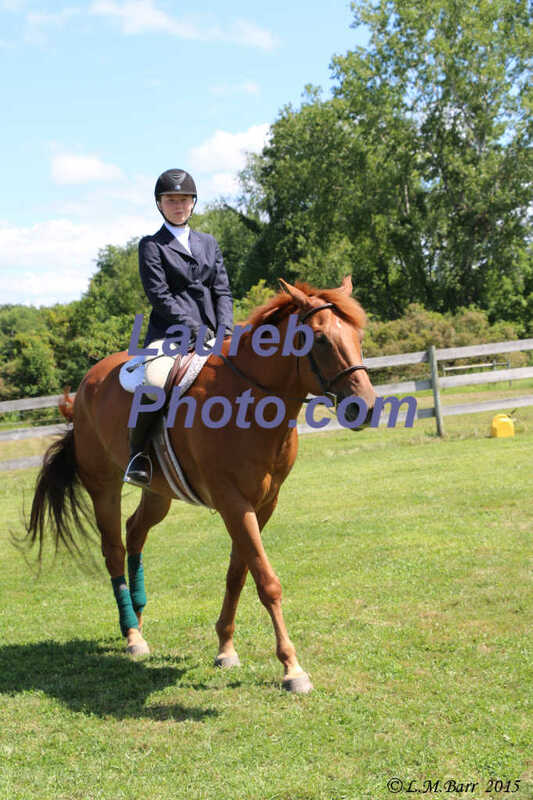 This group of pictures were taken approximately 2:37 pm to 2:55 pm.